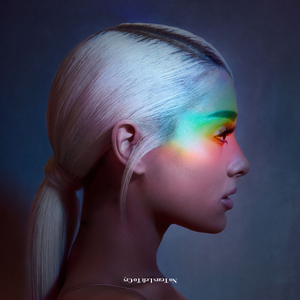 "Everytime" is a song by American singer Ariana Grande from her fourth studio album Sweetener , released in 2018. The song was written by Grande, Savan Kotecha and its producers Max Martin and Ilya Salmanzadeh. "Everyday" is a song by the American singer Ariana Grande from her third studio album, Dangerous Woman, featuring the rapper Future. The song was written by Savan Kotecha, Ilya, Grande and Future, and produced by Ilya. "Everyday" was premiered on Beats 1 in May 2016, as part of a countdown a week ahead of the release of the album. On January 10, 2017, the single was serviced to rhythmic contemporary playlists, and sent to contemporary hit radio on February 14, 2017, serving as the fourth and final single from the album. ↑ Leight, Elias (2018-08-17). 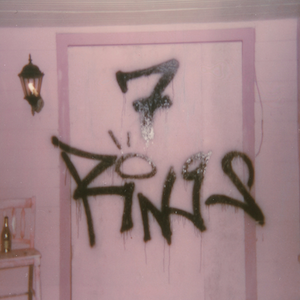 "Ariana Grande's 'Sweetener' Proves That Trap Is the New Pop". Rolling Stone. Retrieved 2018-11-17. ↑ "6 Reasons Ariana Grande's 'Sweetener' Is Her Most Uplifting Album Yet". Billboard. Retrieved 2018-11-17. ↑ Spanos, Brittany (2018-08-20). 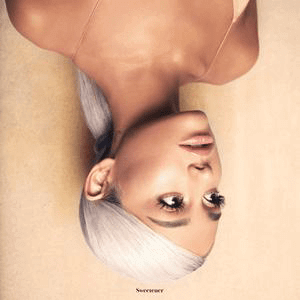 "Review: Ariana Grande Finds Serenity and Has Some Fun on ' Sweetener'". Rolling Stone. Retrieved 2018-11-17. 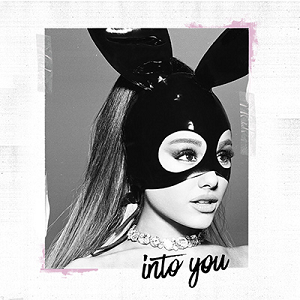 ↑ "Australian-charts.com – Ariana Grande – Everytime". ARIA Top 50 Singles. Retrieved February 16, 2019. ↑ "Stream Top 40 slágerlista - Hivatalos magyar slágerlisták". zene.slagerlistak.hu. Retrieved 2019-02-08. ↑ "Dutchcharts.nl – Ariana Grande – Everytime" (in Dutch). Single Top 100. Retrieved February 16, 2019. ↑ "NZ Hot Singles". Recorded Music NZ . Retrieved 2018-11-16. ↑ "Portuguesecharts.com – Ariana Grande – Everytime". AFP Top 100 Singles. Retrieved February 16, 2019. ↑ "Sverigetopplistan Veckolista Heatseeker – Vecka 34, 24 augusti 2018". Sverigetopplistan . Retrieved 2018-11-17.